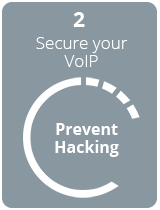 VoIP Security and Quality has never been this easy to manage. 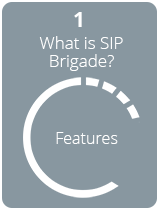 At Wanatel we understand that seeing is believing and that’s why we have a try before you buy SIP Brigade policy. Wanatel offers a free seven day trial that lets you have the experience of being a step ahead of potential threats. 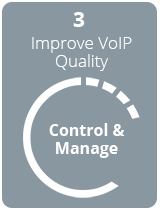 SIP Tower is your all in one VoIP monitoring tool that lets you monitor, measure and manage the user experience better than ever before. 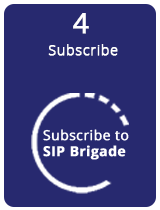 We understand that reading doesn’t always mean believing and that’s why we have a try before you buy SIP Brigade policy. We now offer a free 7 day trial that lets you have the experience of being a step ahead of potential threats and the competition. Contact us now on 021 2000 400 to get your free 7 day trial. Alternatively use our click to call button now and we will contact you immediately.